Please check out what Terma Bania has to offer for organized groups. We are prepared to accommodate groups of all ages. Terma Bania understands the needs of children and teenagers, adults and groups of seniors, who are in need of deeper relaxation. Terma Bania is a great direction for educational trips for groups of kindergartens, schools, colleges and camps. 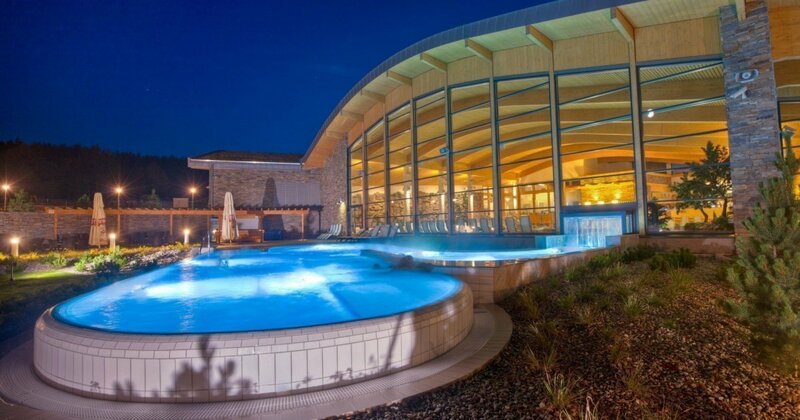 Here, at Terma Bania, we put a lot of attention to the needs of seniors, who come to the thermal pools not only for pleasure, but also for health benefits. Organized groups need to have a required number of adult guardians (minimum 1 adult per 15 children). The organizer is responsible for determining the exact number of guardians and handling of the group, while taking the characteristics of the group and facility into consideration. The main guardian should contact the Head of the Shift Lifeguard promptly after entering Terma Bania, in order to discuss the guidelines for using the pools by the organized group.